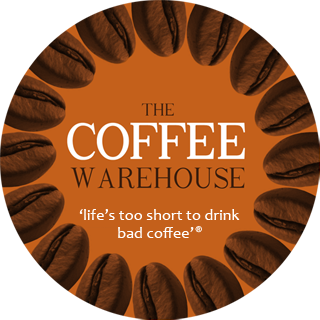 Miss Havana Coffee Beans Online | Fresh, Affordable Coffee. A combination of high quality Arabica beans from Ethiopia and Cuba. A sweet biscuit, intense cocoa, tobacco and sweet spices. You'll salsa all night with this blend.